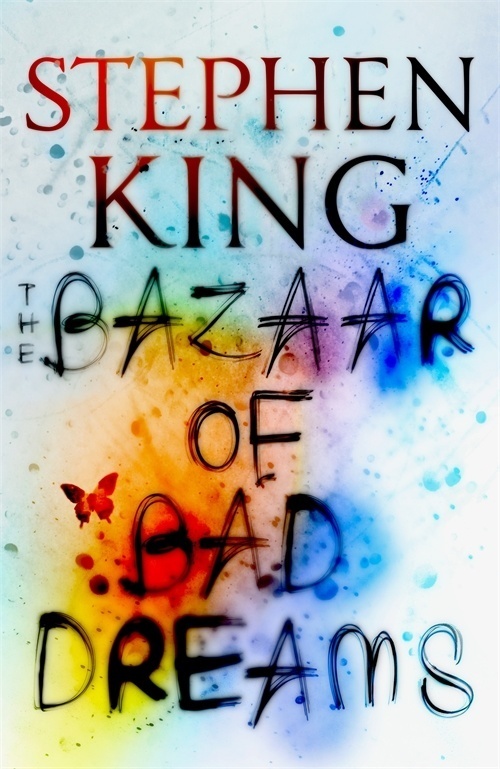 We are delighted to reveal the UK cover for Stephen King’s new book The Bazaar of Bad Dreams. This is a thrilling collection of twenty stories – some brand new, some published in magazines, all entirely brilliant and assembled in one book for the first time – with a wonderful bonus: in addition to his introduction to the whole collection, King gives readers a fascinating introduction to each story with autobiographical comments on their origins and motivation. Find out more about this new collection here.